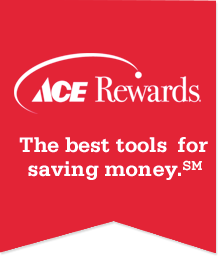 Ace Hardware is proud to announce its 2018 Vendor of the Year honorees. This year, 8 vendor partners were recognized for showing demonstrative and measurable efforts to help Ace invest in the brand, fulfill its helpful promise, enrich its merchandising assortment and support its business-to-business efforts – all key pillars of 20/20 Vision, the company’s long-term growth strategy. During the ceremony, Ace also recognized Apex Tools as the Ace Foundation Children’s Miracle Network (CMN) Vendor of the Year award in recognition of its donations and sponsorship of the Ace Hardware Foundation and CMN events.